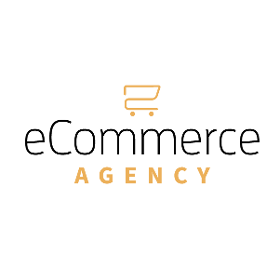 Magento eCommerce Agency is a full service Magento agency based in Birmingham. If you are looking to get the most out of the Magento platform, there’s no better place to go. The agency specialises in providing fist class technical solutions including bespoke design, development and marketing services to suit all eCommerce clients. What’s more, the company is dedicated to delivering high levels of customer service to achieve 100% client satisfaction. The team is made up of developers,... Read more designer and marketers, with decades’ worth of experience. Each team member is an expert in their chosen field, giving you the peace of mind that they really know what they’re talking about. Magento eCommerce Agency differentiates itself from competitors by providing truly bespoke services that are tailored to clients’ needs. They understand that each and every business is different and therefore requires a completely unique eCommerce solution.